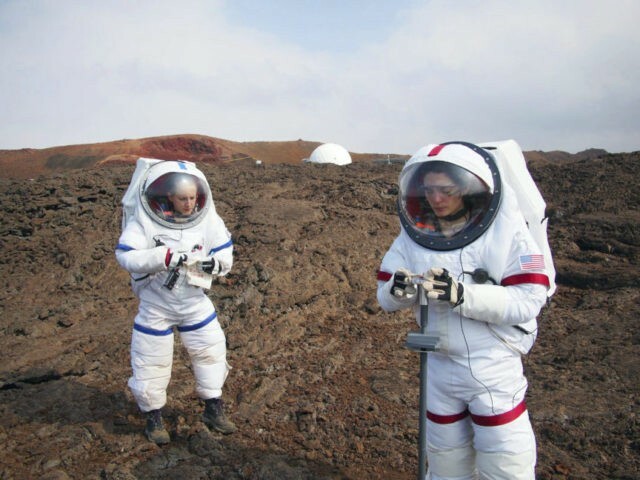 Clemson University researchers, partnering with NASA, have successfully used human waste to create valuable supplies for extended space missions. If you are an astronaut in need of personal nutritional supplements in the furthest reaches of our solar system, urine luck. (Sorry.) Mark Blenner and his fellow researchers at Clemson University, in partnership with NASA, are finding new ways to stretch every possible resource available to human beings exploring the vastness of space. To that end, they must focus on ours. While there are plenty of things that are difficult to produce on an isolated spacefaring mission, human waste isn’t one of them. Rather than simply storing or ejecting the inevitable byproducts, Blenner and his peers are determined to recycle them. The secret, apparently, is yeast. As reported by the CBC, combining a very specific breed of yeast with human urine. Yarrowia lipolytica thrives on a substance in urine known as urea. As it happens, it does not merely tolerate the chemical environment of human urine, it thrives within it. The yeast and urine can produce a plastic substance that can be used to 3D print tools. The combination also produces omega-3 fatty acids, a valuable nutritional component for our intrepid explorers. All of this is possible because of the yeast’s voracious appetite, and the abundance of nourishment available. Yeast requires high levels of nitrogen and carbon, the latter of which is plentiful in space. With humans producing the necessary nutrition for the yeast as a byproduct of their own survival, it appears that we may have happened upon a surprisingly symbiotic connection.